Breaking the silence. Dax Shepard spoke out on Thursday, December 13, after news of the actor’s alleged affair with Julie Andrews’ granddaughter broke. 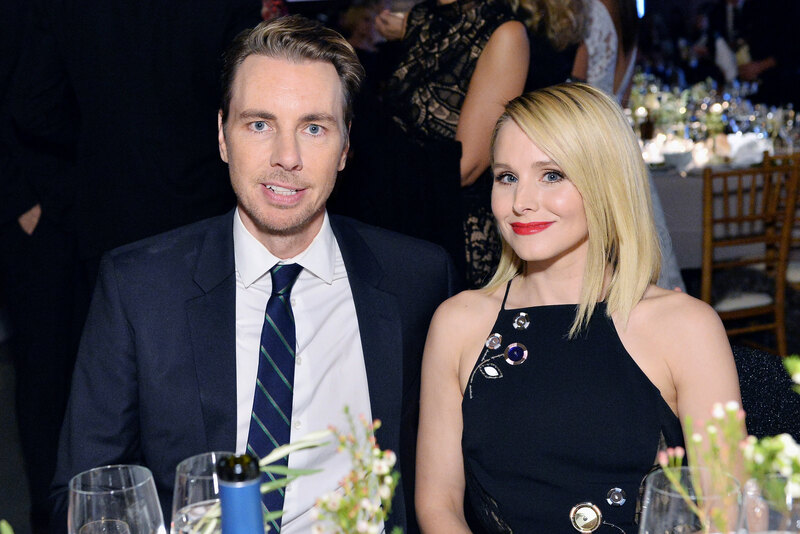 Reports that the Parenthood alum, 43, was unfaithful surfaced after Kayti Edwards claimed to the Daily Mail that she had an affair with him two years after he started dating now-wife Kristen Bell. Daily Mail published photos of Shepard and Edwards making out in said photo booth. The pair then allegedly went to a friend’s nearby home.